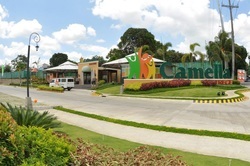 A vibrant community at the heart of Cavite! 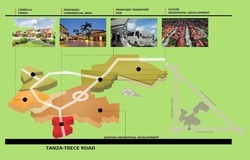 A 15-hectare community offering, part of the vast 100-hectare consolidated Trece land-holding. 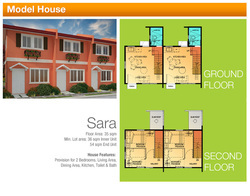 Offering bungalow rowhouse, townhomes and two-storey single firewall. 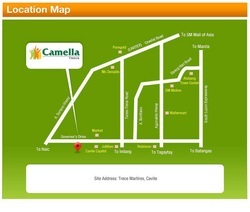 CAMELLA TRECE is strategically located in the heart of the Province of Cavite. It is bounded by Tanza town to the north and west, Naic also to the west, Amadeo and Indang to the south, and General Trias to the east. Value-for-money home packages and easy-on-the-pocket financing schemes are available to future homeowners. 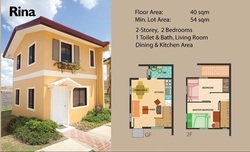 Home buyers are welcome to visit the site. 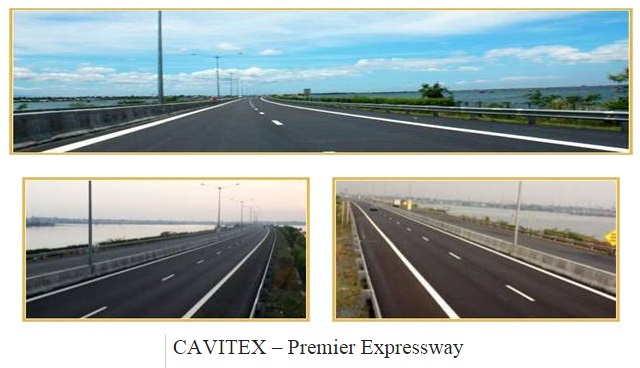 It is located about 48.3 km from Manila, the capital of the Philippines. striking an ideal balance of price and value. to complete the initial 15-hectare community. 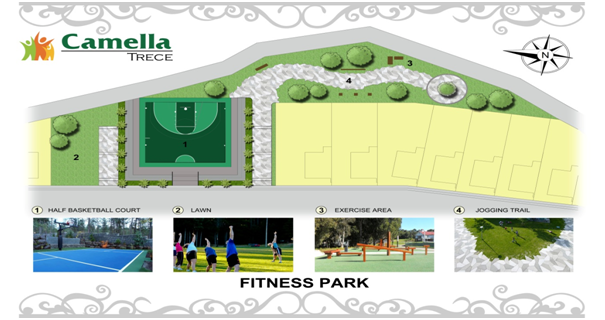 for fun activities will be located and Pet Park for animal lovers. LRT from Caloocan, unload at EDSA-Baclaran Station, then take the Indang-Trece bus route. vibrant environment for your loved ones.